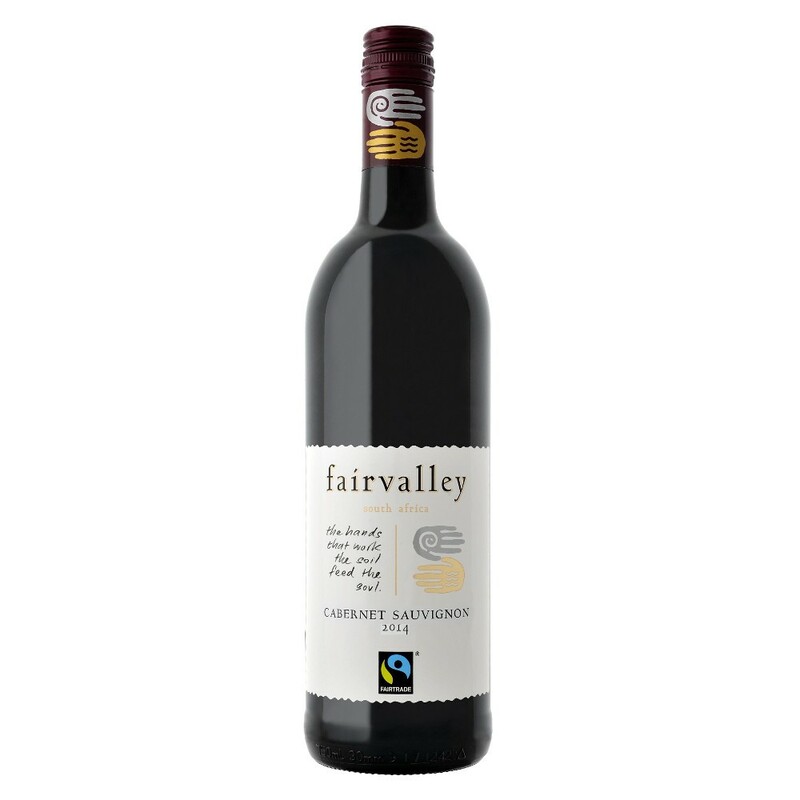 Bright red colour in the glass, with smoky notes and intense dark fruit aromas, framed by oak spice. The palate is medium bodied, and shows typical aromas of dark coffee and vanilla. Well balanced tannins and lingering flavours of spice vanilla on the finish.